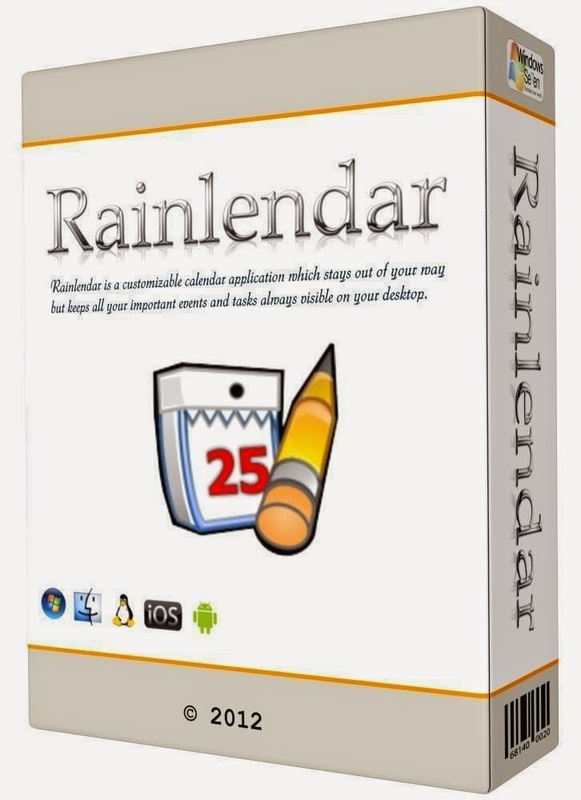 Rainlendar Pro is a feature rich calendar application that is easy to use and doesn't take much space on your desktop. The appearance can be customized with skins and it has been localized to many languages. 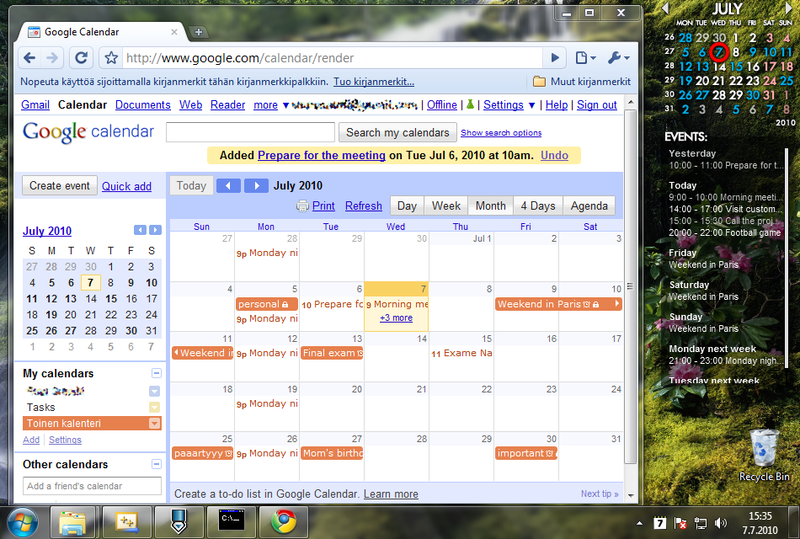 In addition to events the calendar can list your tasks too. The to do list can be sorted in various ways so you can see the most important tasks at the top of the list. The calendar uses standard iCalendar format so it is compatible with most of the other calendar applications. You can import and export the events, make a backup of the calendar data and also print your monthly calendar.